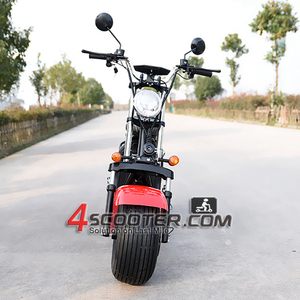 Electric Bicycle, Scooter, Motorbike TPR Hand Grips Half Handlebar, E Bike, Accessories, Spare Parts.High quality Can OEM / ODM. 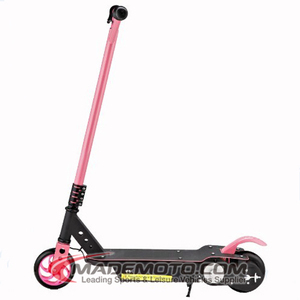 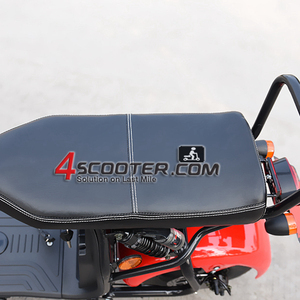 Alibaba.com offers 56 electric scooter with hand bar products. 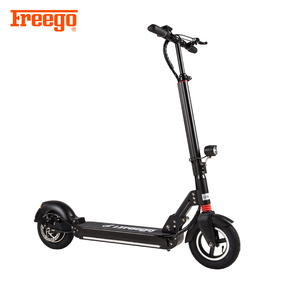 About 67% of these are electric scooters, 1% are kick scooters,foot scooters. 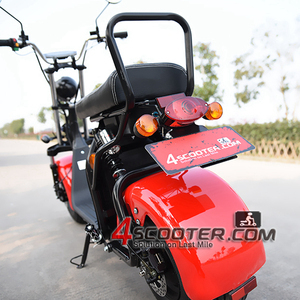 There are 56 electric scooter with hand bar suppliers, mainly located in Asia. 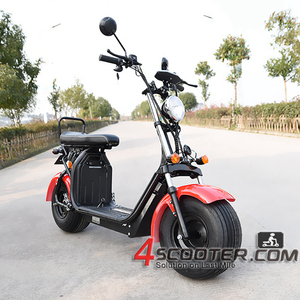 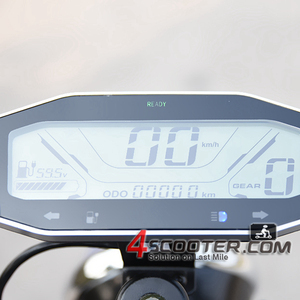 The top supplying country is China (Mainland), which supply 100% of electric scooter with hand bar respectively. 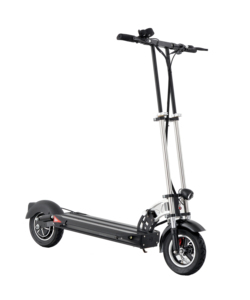 Electric scooter with hand bar products are most popular in North America, Western Europe, and Northern Europe. 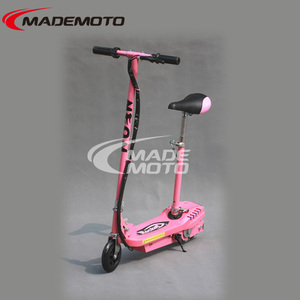 You can ensure product safety by selecting from certified suppliers, including 12 with Other, 2 with ISO/TS16949 certification.